Joshua Buatsi v Liam Conroy, British Light Heavyweight Title, Copper Box Arena, London. 23rd March 2019 Picture By Dave Thompson. Venue: Powerday, Crossan House, Old Oak Sidings, Off Scrubbs Lane, London NW10 6RJThe Powerday Foundation is thrilled to announce that Joshua Buatsi – British boxing’s new sensation, British Light-Heavyweight Champion and Olympic Bronze Medallist has agreed to become an Ambassador and endorse the work of the Powerday Foundation. Through their link to London Amateur Boxing over the last 6 years Powerday and the Foundation have been the only London based family business which has funded sport development activities and bursaries for young Londoners building upon the legacy of the London 2012 Olympic Games. Over the six years of direct support to the sport through their work has attracted over £10 Million into clubs, projects and communities in some of the most hard to reach areas and estates of London, through capital, resource and subsidy support using a mixed economy approach with partners such as Local Authorities and Government. Joshua Buatsi actually won the Powerday sponsored London ABA title in 2014 and 2015, before going to capture the National titles and then moving onto Olympic success in Rio De Janeiro in 2016. 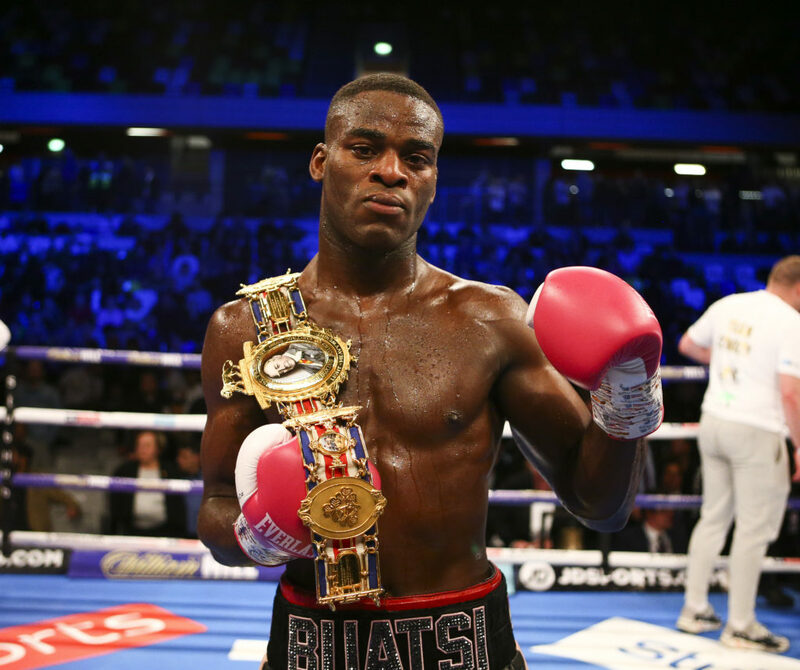 He soon turned professional and success has continued to follow the degree qualified Buatsi into the paid ranks, which has seen him already capture the British Light-Heavyweight title, he is without doubt the ‘Next Big Superstar of British Boxing’. Joshua stated: “Having come through amateur boxing in South Norwood and living in Croydon, I have witnessed and benefitted from the time, support and coaching that my amateur volunteer coaches gave to me with so many positive life lessons. I am now pleased to be in a position and able to return my support and endorse the work of the Powerday Foundation, London Boxing and all of the clubs across the capital who do so much on a daily basis for thousands of young people – both male and female, from challenging areas and estates. I believe in these troubled times of peer on peer knife crime and bad lifestyle choices that alternatively the activities and partnerships of the Powerday Foundation through clubs and communities can and will continue to ‘Change Lives for the Better’ and I committed to doing my best to help these positive outcomes continue for the future”.